If he or she has the same bedroom since childhood or is bored of his/her current one and wants a change, then it is time to redecorate your teen’s bedroom. 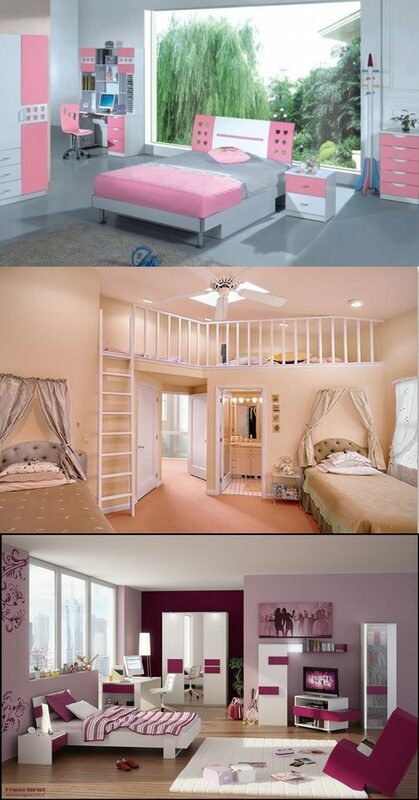 If you think that decorating a teen’s bedrooms is an easy task, then you are very much mistaken. 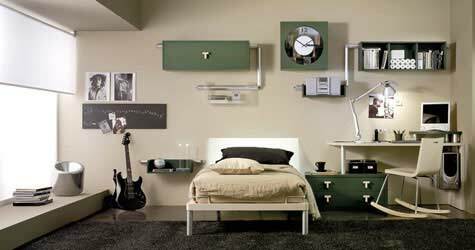 It is difficult to find creative, practical, and self-expressive ways to decorate a teenagers’ bedroom that would satisfy him/her. The best way to deal with the decoration process is to let your teen help you decorate it as he/she will have a lot of creative and imaginative ideas and they want to express them, and where better than their own bedroom. 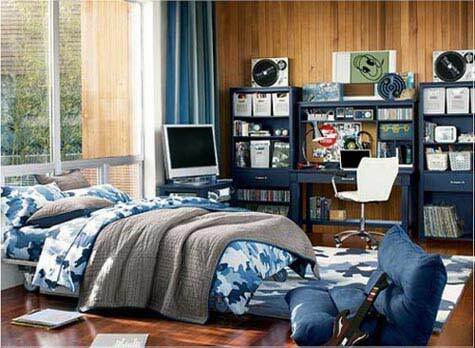 Most teens would like their bedroom to revolve around a theme, such as sports, nature or music. Some other teens would like to have a color scheme instead of a theme. Whether it is a themed bedroom or a color schemed bedroom make sure to paint the bedroom walls with appropriate color. Moreover, the good thing about color schemes is that there is a lot more space for creativity that is because for a color scheme, everything that is there in the bedroom need not fit exactly. The key to having a stunning bedroom for the teens lies in choosing appropriate patterns for the bedroom walls, curtains and bedding. A color schemed bedroom increases the need to choosing the patterns meticulously. 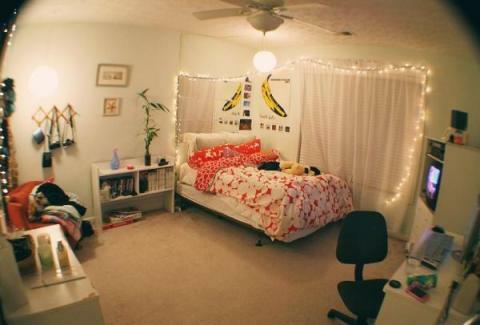 Here are some ideas that you might find helpful while decorating your teen’s bedroom. Use vibrant colors to increase the positive vibes and the feel-good factor. You and your teenage son or daughter should discuss this together, but let your teen have the final say. As for the flooring, choose carpets in neutral hues. Carpets can have a soothing effect on the minds of the teenagers. Windows are an important part of a teen’s bedroom. They are not only useful for ventilation purposes, but they also serve as channels for the exploration of the external world. Therefore, the windows should be wide and large to allow in light and air. Moreover, make sure that at least two walls have windows so that the usually cluttered teenagers’ room doesn’t look stuffy. As for the beddings select quilts that match well with the room’s colors. Last but not least, comes the decorations and accessories part. Allow your teenager to decorate the room with mirrors, posters, pictures or any other stuff that takes his or her fancy. I will leave with this collection of photos that you might find among them some interesting ideas for your teen’s bedroom.